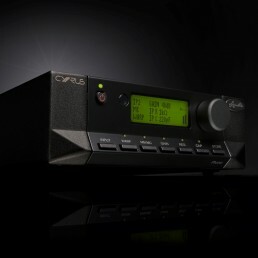 Radical thinking from hi-fi specialists Cyrus Audio reinvents the phono stage to significantly improve vinyl performance. 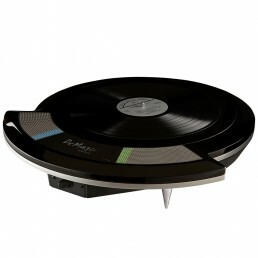 The Furutech DeMag α (Alpha) completely demagnetizes LPs and optical disc media such as CD, CD-R, DVD, MD, Game CD, Photo CD, SACD, and DVD Audio with 20% increased demagnetization power than the original DeMag. Plus it's an indispensable accessory for keeping interconnect cables, connectors and power cords demagnetized to prevent magnetic signal distortion. The new stylish DeMag α also features touch panel technology for ease of use. 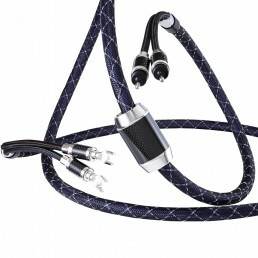 Furutech has announced the release of their new Top-Tier NanoFlux Speaker Cable. 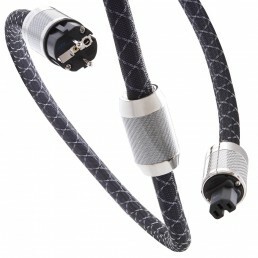 Furutech uses Alpha Nano-Au-Ag OCC technology in the manufacturing of this cable; which is one of the best conductors Furutech engineers have found for sound reproduction. Beautifully engineered and built flagship power cable featuring double-shielded α (Alpha) Nano-Au-Ag OCC conductor wires that are treated with Furutech`s Two Step Cryogenic and Demagnetizing Alpha Process to minimize transmission loss.